PS Engineering has prides itself as the innovative leader in aircraft audio control systems, and the engineers there have once again brings utility to the cockpit while reducing the wire clutter in the cockpit. 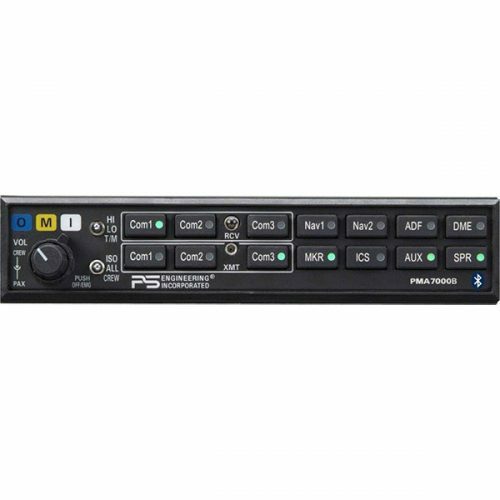 The front-mounted, 2.5mm multipurpose jack give pilots unprecedented access to their audio panel, allowing connections to portable music devices and audio announcements directly into the audio panel. Connect any Bluetooth® enabled phone into the audio panel for unprecedented amount of flexibility, both for phone calls as well as music streaming. It may also be possible to connect two different Bluetooth® devices at the same time. The Pilot can make a private phone call, everyone can be on the phone, or just the pilot and copilot can use the telephone. This selection is made by the ISO, ALL and Crew switch. 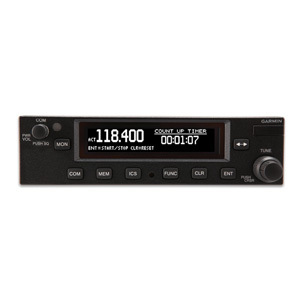 The front-mounted, 2.5mm multipurpose jack give pilots unprecedented access to their audio panel, allowing connections to portable music devices and audio announcements directly into the audio panel. Connect any Bluetooth® enabled phone into the audio panel for unprecedented amount of flexibility, both for phone calls as well as music streaming. 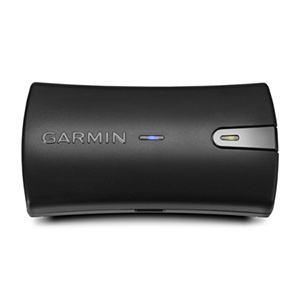 It may also be possible to connect two different Bluetooth® devices at the same time. The Pilot can make a private phone call, everyone can be on the phone, or just the pilot and copilot can use the telephone. This selection is made by the ISO, ALL and Crew switch. Front panel control of telephone sidetone will allow the pilot to quickly turn on or off the internal sidetone generator specifically for the telephone interface. Three different configurations can be selected from the front panel, such as how the music is distributed, the way the intercom functions, and selecting the new Monitor Function. Once a particular configuration is selected, a female voice announces that selection and will remain in affect until the pilot changes that selection. No audio panel from any manufacturer offers this kind of flexibility. 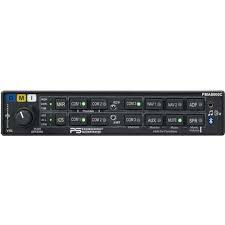 PS Engineering’s innovative Internal Recording System (IRS™) is now standard equipment, a $130 savings! The pilots can instantly play back radio messages, eliminating the need for the pilot to request “say again,” or assure themselves that the last radio call was for them. The playback button is on the front panel. Up to 8 messages can be recorded and played back in sequence. 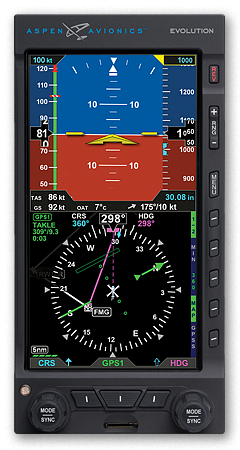 The new PMA8000C is backward compatible with our PMA8000 as well as a direct replacement for the GARMIN GMA340. The Pro 1000 Pro PFD is an approved replacement for your mechanical flight instruments and is the most affordable six-pack replacement EFIS display technology available today. Cost effective method to replace legacy mechanical flight instruments with reliable solid-state electronic displays. Skye Avionics is an approved Transport Canada Manufacturer and Approved Maintenance Orgainzation. Experience on S61, AS350, AS355, Bell 407, Bell 206, Bell 212, Bell 412, Boeing 737, Challenger, Cessna, Bombarider, Piper. Skye Avionics has you covered for any avionics or wiring need.